Get ready for an exciting announcement! On Monday May 6th 2019, Canada will join together in harmony to celebrate Music Monday. This year will mark the 15th Anniversary of Music Monday, and will feature a well-known choral anthem by an iconic Canadian composer. Keep an eye out for a Special Announcement on October 29th, when we will open pre-registration, announce the anthem, and share more exciting information. Register early to win some fabulous prizes, including Music Monday Dollars! 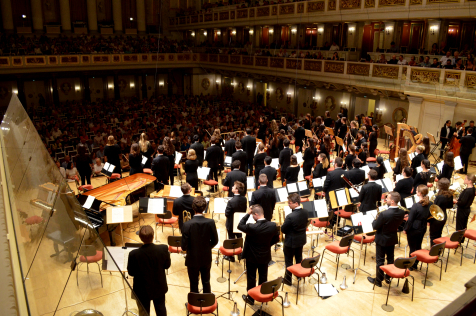 Fall is upon us, and with it comes a number of Music Educators' Association Conferences. 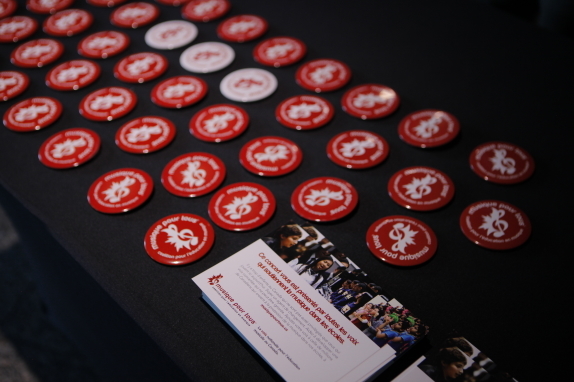 These conferences provide invaluable opportunities for educators to connect with each other, and with various industry experts. You can visit the Coalition team in Québec city at FAMEQ, from October 31st to November 2nd, and in Hamilton at OMEA, from November 1st to 3rd. 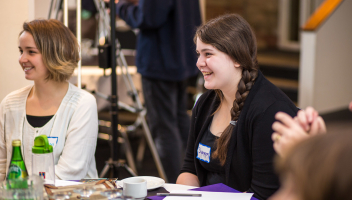 Youth4Music Ambassadors represented the Coalition in Winnipeg at TEMPO, on October 19th. Wise Voices for Music is intended to provide a platform for discovery, and to coordinate the voices of advocates for learning music. 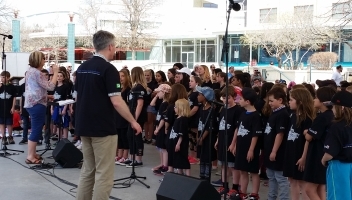 Working together, community events help coalesce our collective national voice for music education in Canada. 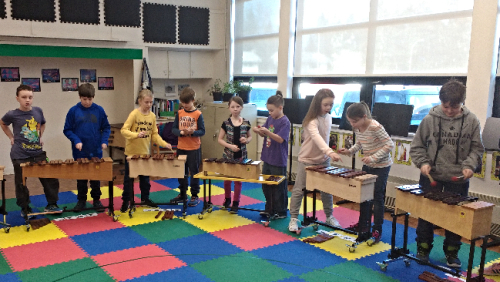 Our goals are to learn from each other and to develop local action plans that will ensure learning music is integral to our schools and communities. We will be holding an in-person meeting on Tuesday, November 13 at 4:00 pm at Cherrytree Public School in Brampton. Those interested may register online or contact youthcoordinator@coalitioncanada.ca for more information. Do you have an amazing activity that really ‘struck a chord’ with your students on Music Monday? Was there a station or session at your celebration that the kids are STILL talking about? If so, we’d love to hear from you! 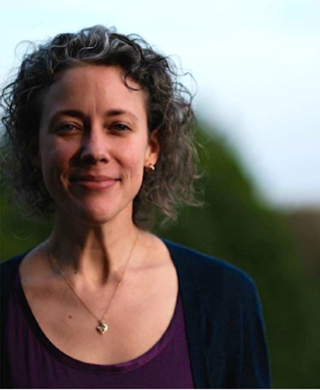 As we prepare for Music Monday 2019, we need your help to create a databank of resources and lesson plans, which will support and inspire teachers across the country, and help to make their celebrations special. 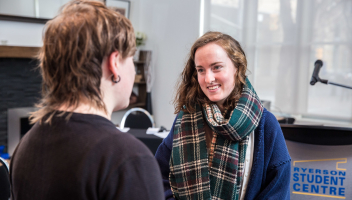 We recognize that your knowledge and talents are an invaluable national resource, and that sharing ideas can lead to further growth and innovation. 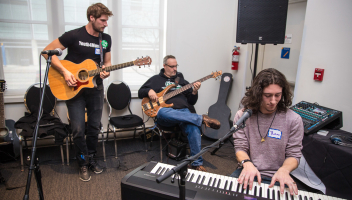 Send your activities to musicmonday@coalitioncanada.ca to be included in our upcoming resource guide, and get ready to motivate and ignite the imaginations of your colleagues across the country! The Prime Minister’s Youth Council is looking for new members! From now till November 30th, Canadian youth between the ages of 16 and 24 are encouraged to apply for this once in a lifetime opportunity. The PMYC provides opinions and advice to the Prime Minister on several issues in Canada. This is a chance to make the change youth of Canada want for our country, and to become the voice for the youth of our nation. Read more. Do you have an outstanding student who displays outstanding leadership, and deserves recognition? Do you know a creative young person who inspires others through music? 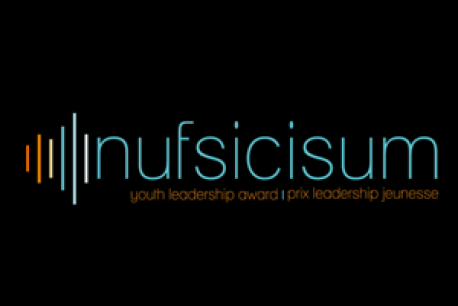 Keep an eye out for the 2019 NUFSICISUM award application, launching in January 2019. The NUFSICISUM Awards (read it backwards!) celebrate leadership skills of youth who are making a difference in their schools and communities through music. Learn more here. 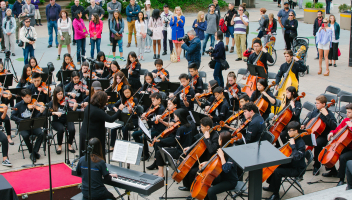 The National Youth Orchestra of Canada is accepting auditions for the 2019 season. Successful applicants will participate in a three week tour, performing in prestigious concert halls in both Canada and Spain, and receive mentorship from some of the country’s finest artists. 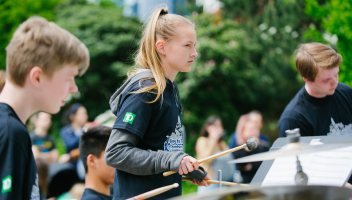 While the Coalition for Music Education in Canada is still as passionate as ever about the importance of music education for children and youth, you may have noticed a few changes to how we’re showing this to the world. The Coalition has a brand new series of logos to reflect our major programming, a new website address, and social media handles to reflect the national vision of the organization’s mission. Over the coming months you’ll notice exciting updates, and we look forward to comments and feedback from you!